NEW YORK—In an effort to quickly and inexpensively piggyback on the success of the original global computer network, dozens of knockoff internets reportedly began flooding the market Wednesday immediately after the patent expired. “Mere hours after the internet’s utility patent from 1976 ran out, dozens of inferior worldwide connection and communication networks suddenly emerged,” said technology analyst Peter Spangle, adding that new global computer systems such as Page Linker, UniNet, and The Online were unreliable imitations that were hastily constructed and riddled with bugs and glitches. 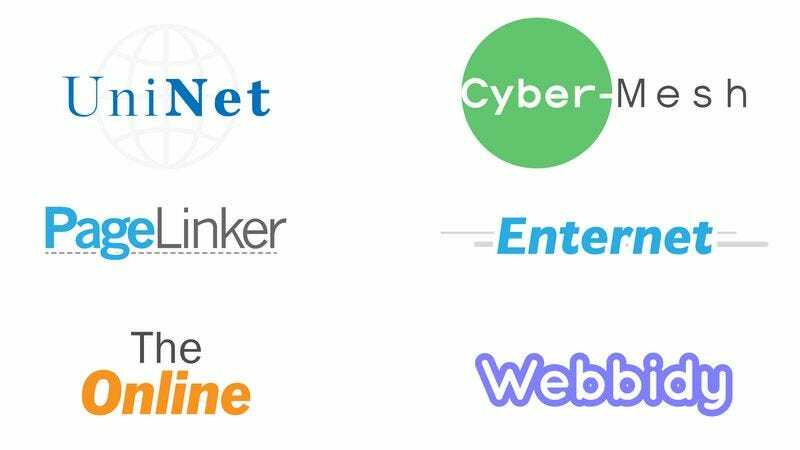 “Cheaply made web frameworks such as Enternet and Connectlinks only provide the flimsiest reproduction of the existing internet’s vast capability—most of them are created in China and other parts of the world where quality control is lax or nearly nonexistent. With shallow repositories of only a few million web pages and clunky social networking platforms that have virtually zero reach, these internets might seem like a bargain, but many frustrated users will very likely find their way back to the original.” At press time, new internet knockoffs were still being rapidly manufactured even as others fell apart under the strain of hundreds of people attempting to navigate at once.